Learn to give CPR and First Aid to someone in need! EFR is a one day course which teaches you the fundamentals in coping with an emergency situation. 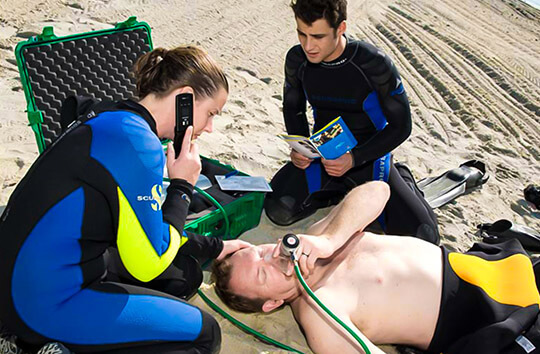 A valid EFR certificate is mandatory to begin the PADI Rescue Course.